The hot tempered, foul mouthed personality was nowhere to be seen. In his place was a vey different Gordon Ramsey – inspirational, committed and surprisingly pleasant! Gordon’s attendance at Papakura High School was part of a week-long youth development programme organised by The Rising Foundation. The Rising Foundation assists at-risk youth to develop to their full potential by providing pathways, involving parents, schools and other agencies using outdoor education programmes, one to one mentoring and group therapy. 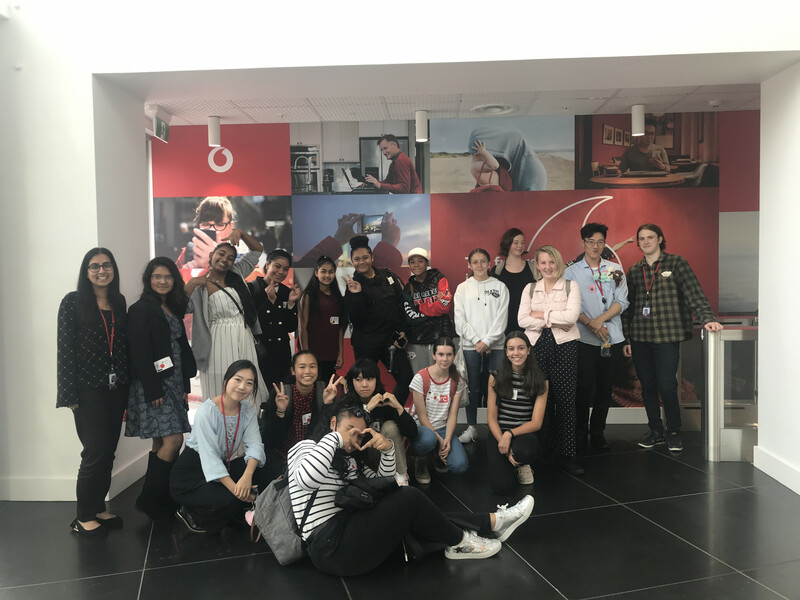 The week-long programme was held during the first week of the Term 1 holidays and focussed on providing development activities for a small group of students from Manurewa, Papakura and Pukekohe High Schools. 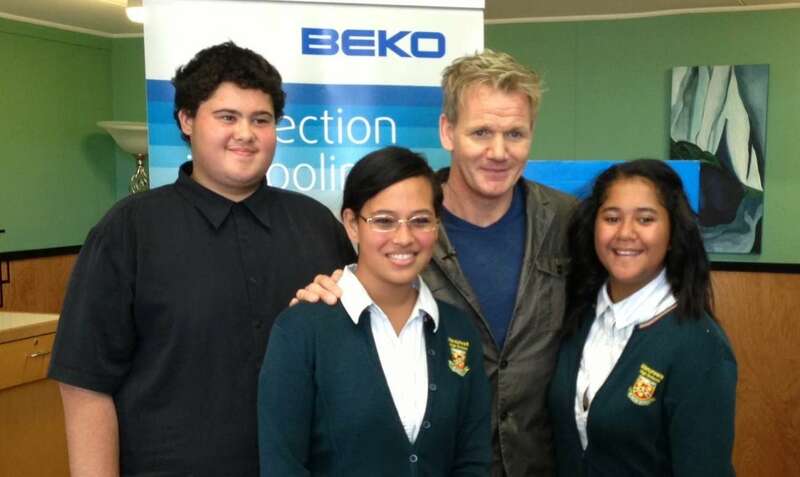 Gordon met with Manurewa High School students Barry Rangi, Manu Kaitapu and Shaqkena So'e. 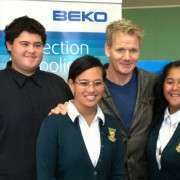 Each student enjoyed a 15 minute one-on-one session with the chef, in which he gave personal insight to his success. He also committed to following up on each student's progress at school. Gordon’s visit has now been established as an annual event for The Rising Foundation. The programme has received positive accolades from students and parents. This week Manurewa High School announced it would continue it’s partnership with The Rising Foundation over the next 6-7 years. Find out more about the Rising Foundation here.